For 25 years (1992-2016), remembrance wreaths have been sponsored and placed by Wreaths Across America (WAA) volunteers on the graves of service members and their loved ones each December. 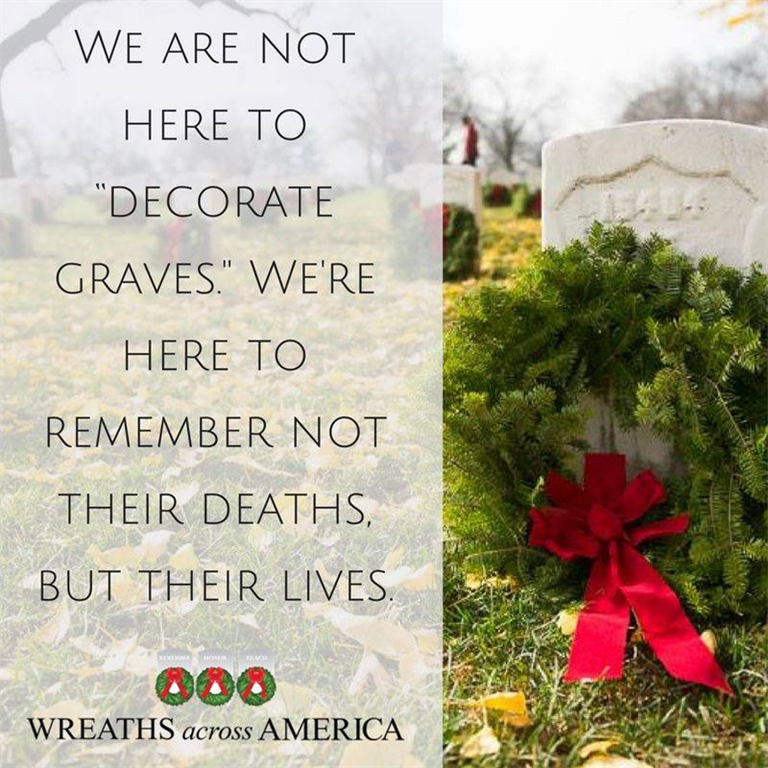 In 2015, over 901,000 wreaths were placed at 1,100 locations 600,000 WAA volunteers. You're invited to join us on Saturday 14th December at 11am CST at Aggie Field Of Hornor (AFOH) for the 2019 WAA Ceremony. , In 2015, Gold Star Help (GSH), a volunteer 501-c-4 non-profit group that assists the surviving families of KIA (Killed In Action) service members and veterans, obtained approval for WAA in the Bryan/College Station (B/CS) and Brazos Valley communities (location: TXAFHC) . Last year, WAA wreaths were placed on 100% of 97 veteran graves at Aggie Field of Honor (AFOH)/College Station Memorial Cemetery, with 7 WAA-donated ceremonial wreaths for each 6 service branches & POW/MIA and 13 wreaths at other locations (117 total). GSH has agreed to serve as location coordinators and assist groups, like WA937.In 2016, with your help, we hope to place wreaths on over 2,000 veterans' graves in Brazos Valley. 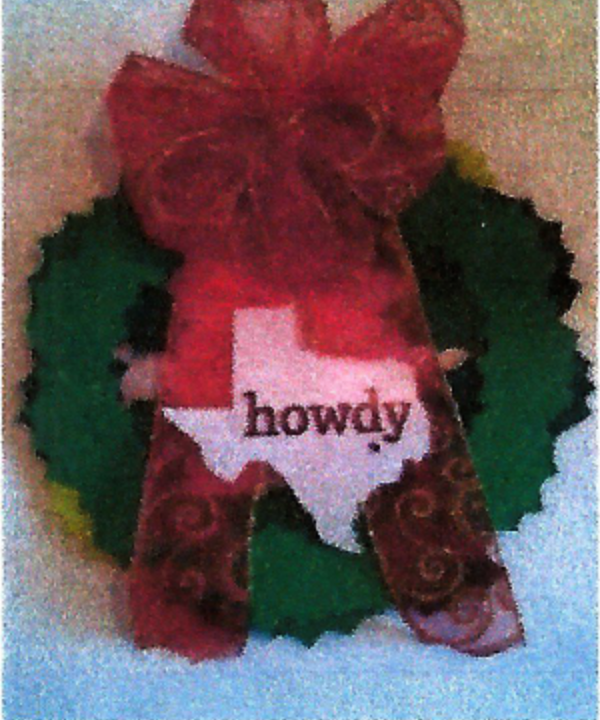 Thank you for opting to become at WAA "Do Good Twice", For every $15 Sponcer ship = Wreath for Brazos Valley Veteran's Grave will add 1 1/2 Wrath(3-for-2). This fundraising group gets 3 wreaths for every 2 sponsored.